Ana was from Mexico and had three little girls. After attending church with us for awhile my mom asked her if she would teach me Spanish for my high school credit. I was homeschooled and my mom was trying to get all of the required credit for me to graduate. She agreed. So every week we would meet at her small kitchen table for two hours while my mom watched her little girls in the living room. She would teach me Spanish and I would teach her English. It was the beginning of our life-long friendship. Towards the end of high school and into college I had two close friends go separate ways, leaving me (an introvert at heart) alone each Friday night. Because her husband worked evenings and midnights, Ana was home most evenings. Friday nights became the nights we would get together. I would sit and drink a Diet Coke while she and I talked. I can’t remember what we talked about, but every week she would ask me in her broken English: What are you reading in the Bible? I was struggling with my faith. I was wrestling with whether or not I was going to choose this faith for myself or not. I had grown up in the church, but that didn’t make me a Christian. In fact, I had to choose God all on my own. I had become a Christian at the age of eight, but I had to decide in those months between high school and college whether I would follow God or not. I made the choice for myself and choose God. This amazing sweet woman was right beside me, pointing me to Jesus the entire time. I felt no judgement or critical condemnation from her. In fact, I felt the grace of God pour from her and soaked it up every Friday night. She was the one who introduced me to my favorite and easiest way to read the Bible. And I’m going o share it with you – for free! 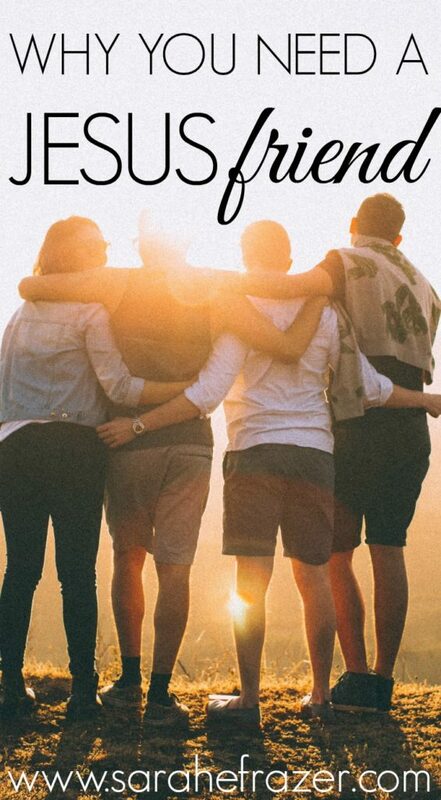 Check out this Bible reading plan and let me encourage you: find a friend who will push you to a closer relationship with God. A Jesus-Mentor is just someone who is going to be bold enough to ask you: have you read your Bible? What are you learning from God these days? She is still that for me today, but I have other people as well. Do you? 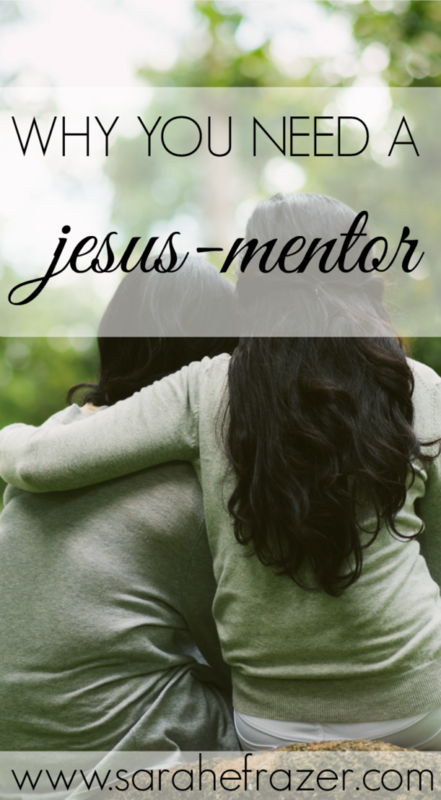 Do you have a Jesus-Mentor?…a friend to push you closer to God? 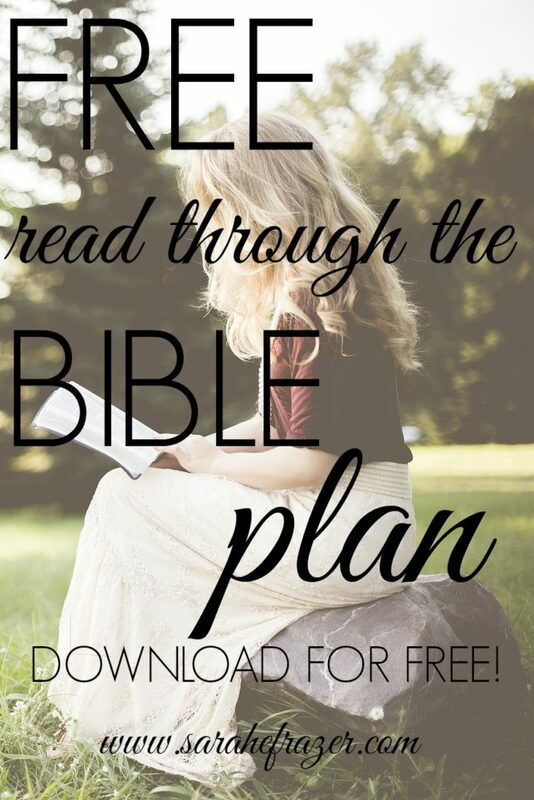 Download the Bible reading challenge, print off TWO copies and give one to a friend. Encourage each other this year to read through your Bible – maybe not in a year, but you can start here! Read a chapter in the Old Testament; a chapter in Psalms/Proverbs; and a chapter in the New Testament. 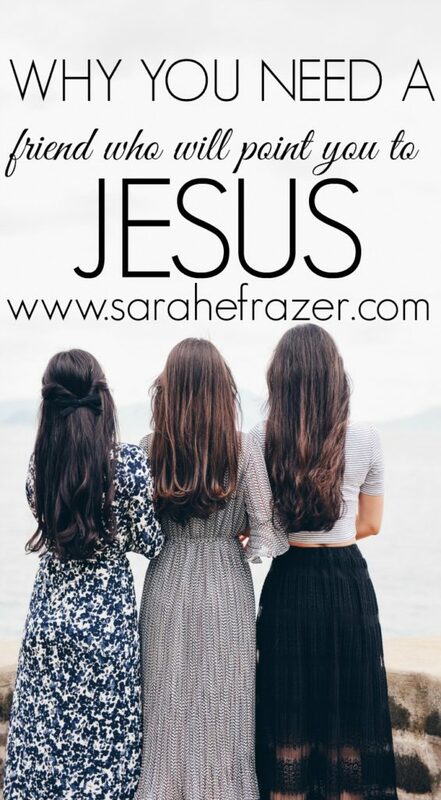 It took me about three years to read through the Bible – but I did it! I can’t wait to do this again starting this year. Will you join me in reading through your Bible (not in a year)? 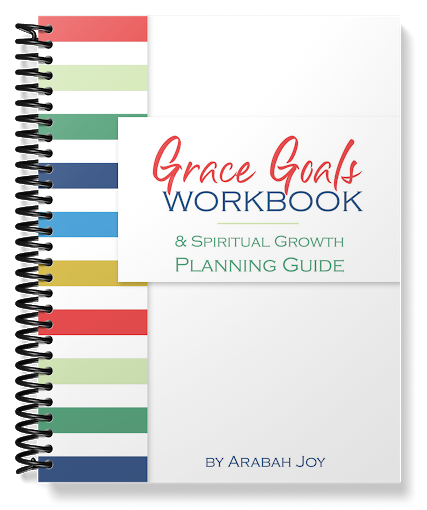 Another great tool I’m using is Grace Goals.